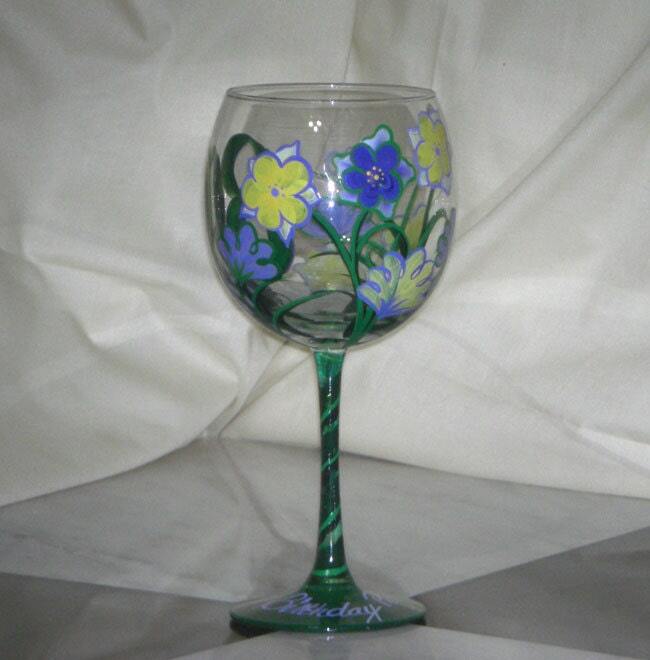 Beautiful floral pattern in greens and yellow to celebrate that special birthday. 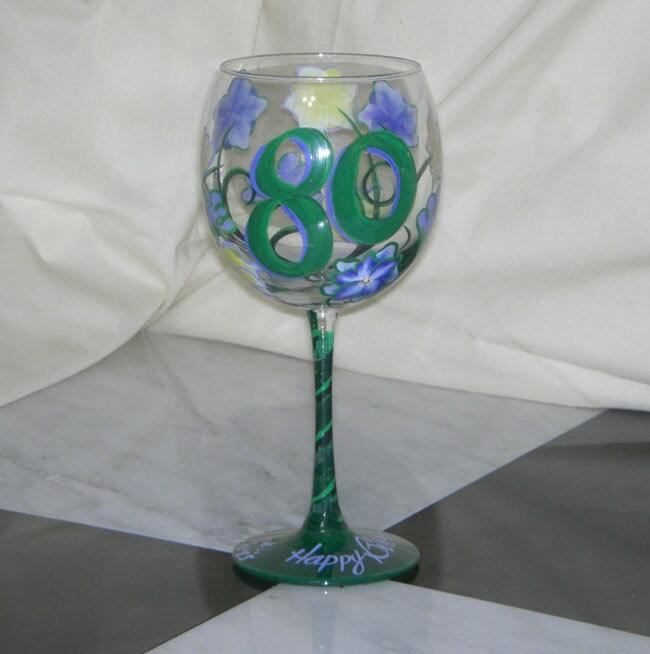 It can be done in other colors or for a different milestone and it can be personalized too. Just ask us what's possible.